It’s February, which means Valentine’s Day is coming up fast. 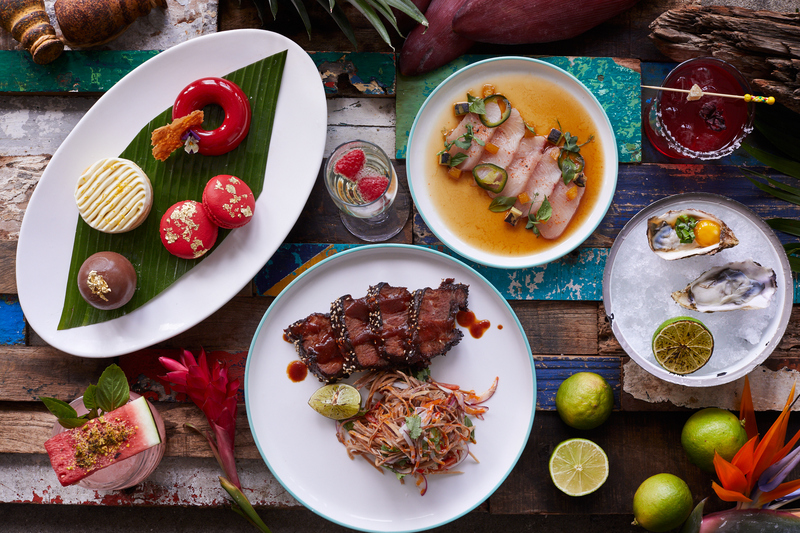 Whether you’re a loved-up couple or happily single, The Loop HK’s 2019 Valentine’s Day Guide has plenty of gift ideas, date suggestions, and lavish dinners to make sure you enjoy the best the day has to offer. 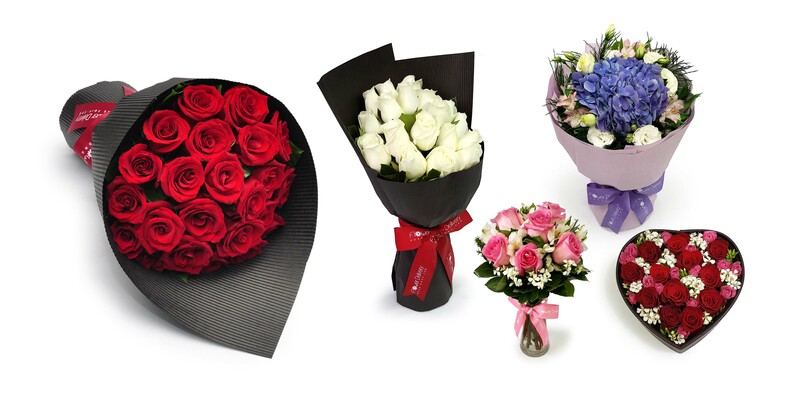 It’s a classic gift so you won’t go wrong with a beautiful bouquet from Flower Delivery Hong Kong. 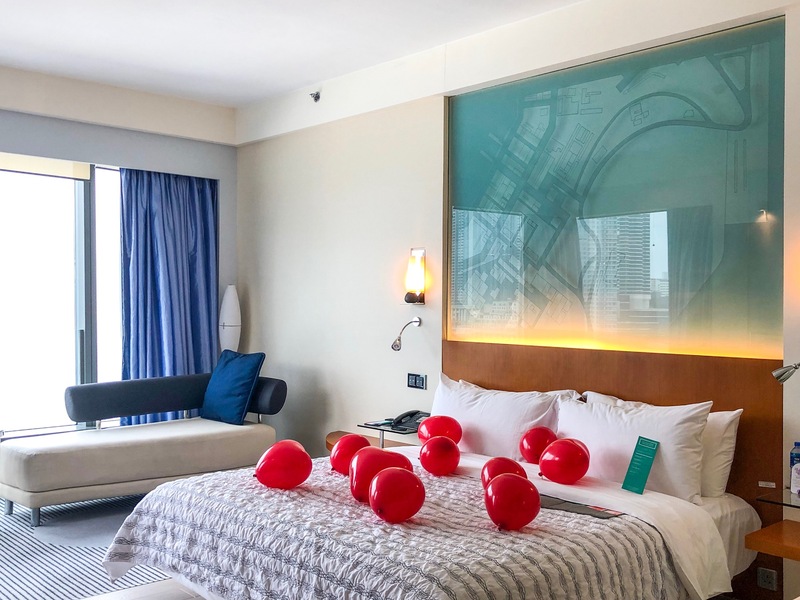 Valentine’s Day is a great excuse for a romantic staycation — here are favorite Hong Kong hotels to hole up in a deux. Want to plan a great Valentine’s Day date that won’t break the bank? We’ve put together some great budget date ideas. 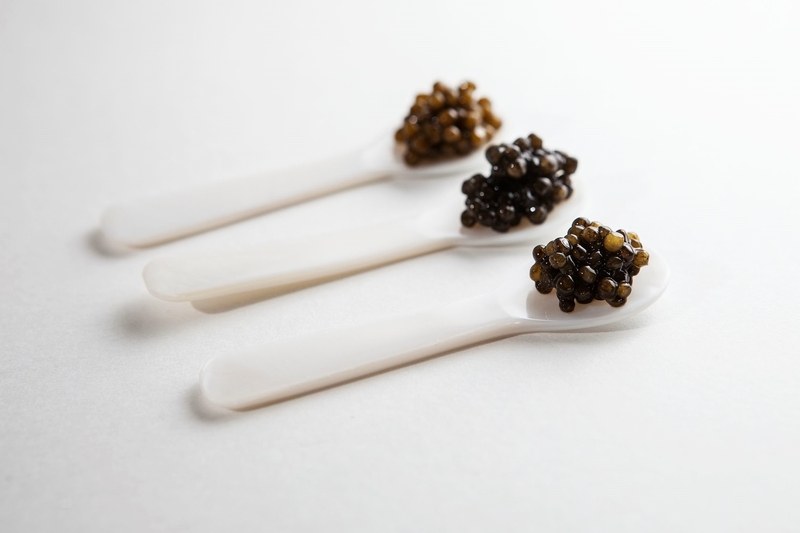 DiVino is encouraging singles to mingle with a complimentary aperitif spread and caviar and Champagne pairings. 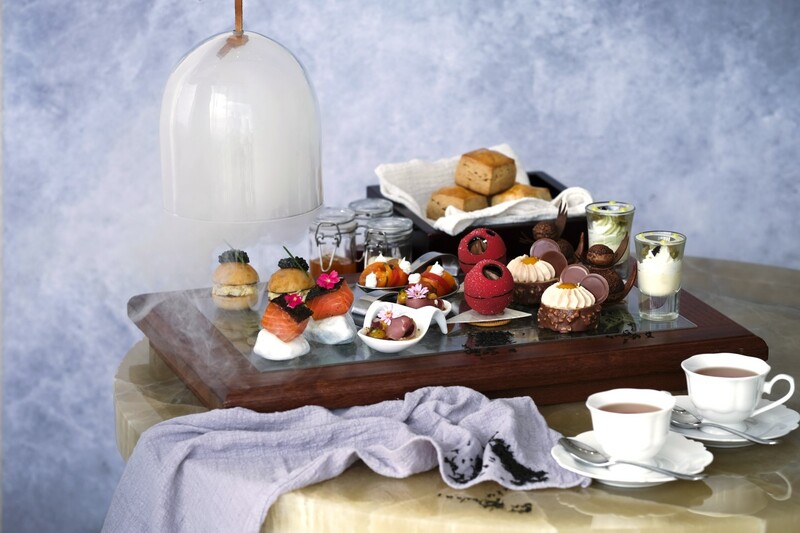 The Lobby Lounge at Kerry Hotel is putting on a decadent tea for two. Blue-Butcher & Meat Specialist has partnered with The Balvenie for an exclusive whisky pairing menu this Valentine’s Day. 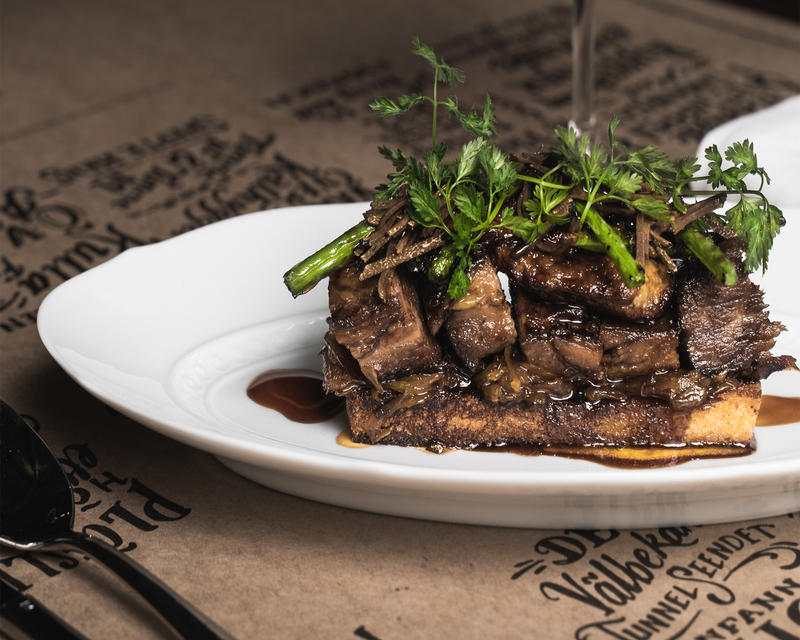 DiVino Patio gives diners an indoor and outdoor option for their lush Valentine’s Day dinner. 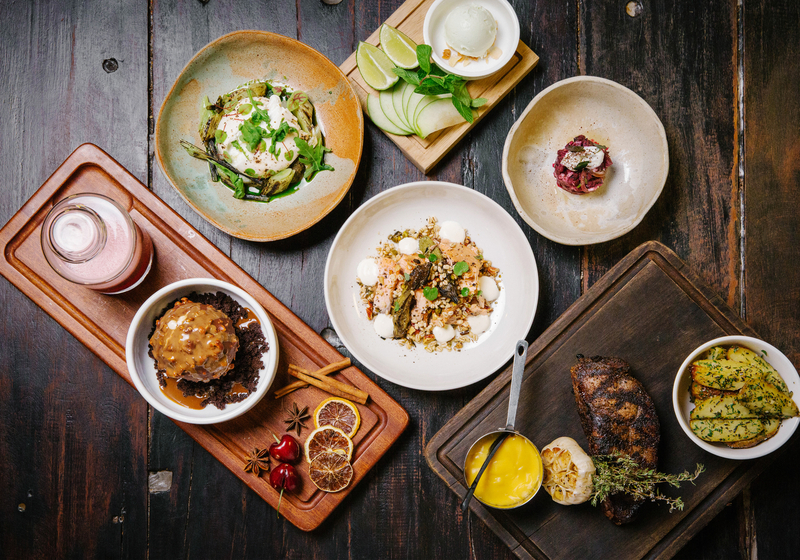 Limewood is putting a fresh, lighter spin on traditional Valentine’s Day offerings. 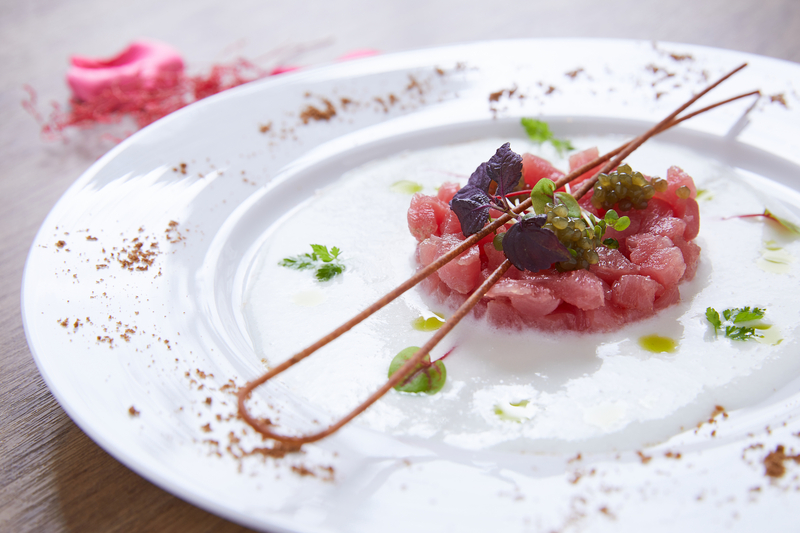 Enjoy a delicious Italian Valentine’s Day menu at Spasso. 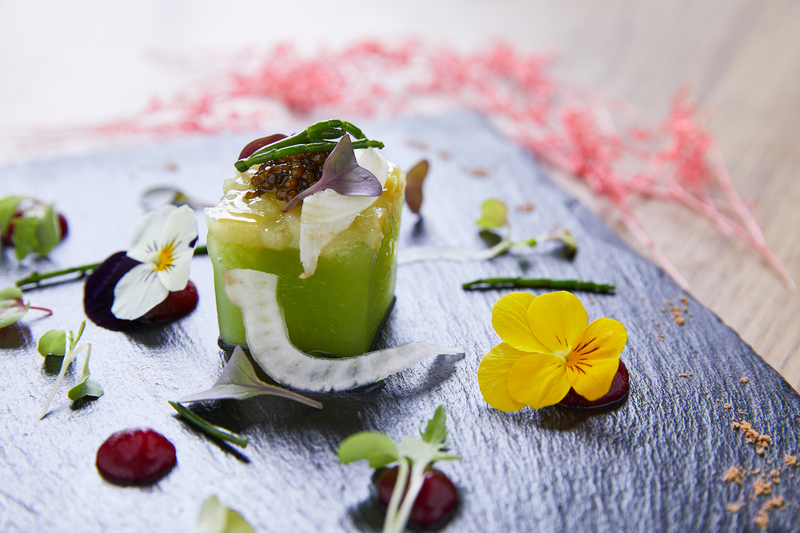 The Flying Elk is introduce a new menu laced with luxe ingredients and showcasing Swedish style.